The touching story of the last days of a Hollywood star, soon to be a major motion picture. On 29 September 1981, Peter Turner received a phone call that would change his life. His former lover, Hollywood actress Gloria Grahame, had collapsed in a Lancaster hotel and was refusing medical attention. 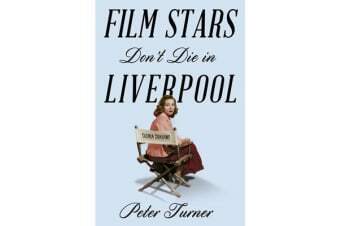 He had no choice but to take her into his chaotic and often eccentric family’s home in Liverpool. A born-and-bred Liverpudlian, Turner had first set eyes on Grahame when he was a young actor, living in London. Best known for her portrayal of irresistible femme fatales in films such as The Big Heat, Oklahoma and The Bad and the Beautiful, for which she won an Oscar, Grahame electrified audiences with her steely expressions and heavy-lidded eyes, and the heroines she bought to life were often dark and dangerous. Turner and Grahame became firm friends and remained so ever after their love affair had ended. And it was to him she turned in her final hour of need. 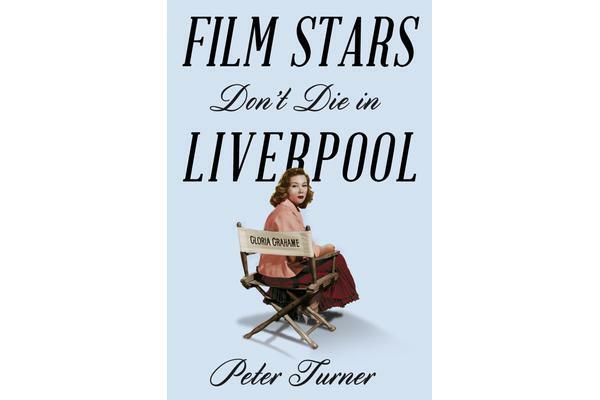 Film Stars Don’t Die in Liverpool is an affectionate, moving and wryly humorous memoir of friendship, love and stardom.